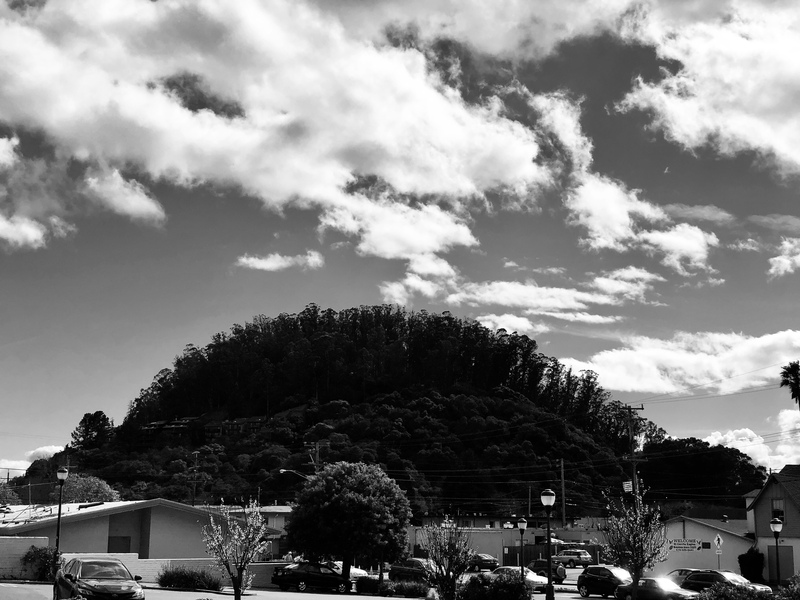 This entry was posted in Albany California, Nature, Visions and tagged black and white photography. Bookmark the permalink. …I knew that it wasn’t Albany , New York, enjoy your weekend. Beautifully regular curve, and the sky is excellent! Thank you….sky and hill were kissing. A impressive landscape and photo !